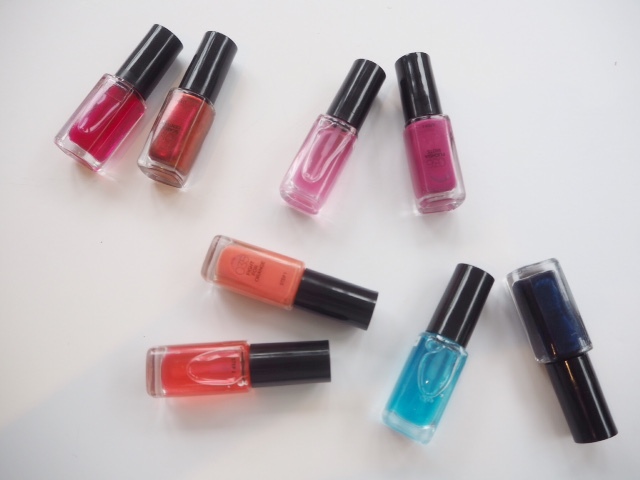 I was genuinely hoping not to like the new Chanel Les Exclusifs Misia fragrance – they’re so darn expensive and for premium brands such as Chanel I like to keep to the manageable end, such as lipstick or eyeshadows. But, it took a nano second for me to fall for Misia hook, line and sinker. The fragrance is created by Olivier Polge, the now in-house fragrancer at Chanel, with a list of fragrances under his belt as long as a Perfume Shop aisle (Balenciaga, Dior, Kate Moss, Burberry, and more). All the Chanel Les Exclusifs have a story behind them; this is about Misia Sert – less the person, more the role she played in a turning point of Gabrielle Chanel’s life. Misia Sert – if I knew her now, I would like immediately, albeit cautiously. She had a tumultuous life, beginning in Russia, where her mother died giving birth to her. Despatched to Brussels to live with her grandparents, Misia’s father remarried several times. Aged fifteen, an argument with the latest stepmother saw Misia run away to London, and when she returned to Paris, supporting herself entirely by teaching the piano. Fast-forwarding through several marriages, being painted by many famous artists, includingToulouse-Lautrec and Renoir (who gave her an enviable bossom), and accumulating wealth, Misia Sert’s life was bohemian and opulent. Depending upon where you look for information on Misia Sert there is speculation about her relationship with Chanel who she met in 1917. It’s not mentioned overtly, but it was said to be ‘love at first sight’. In fact, Misia is credited with the idea for Eau de Chanel and the pair were inseparable for many years – in fact Coco accompanied Misia and her third husband on their honeymoon to Venice. Where Misia played the most important part in Chanel’s life is at the death of her lover, Boy Capel, who died in a car accident in 1918, giving strong and empathetic emotional support. For all the worship we read of Gabrielle Chanel, she was, in reality, a deeply difficult person – hard to like. Misia was arrested for drug taking a year before she died in 1949. When she died in 1950, her body was lovingly laid out by Gabrielle Chanel herself. So, I imagine that while Misia brought comfort to Chanel when Boy died, she also brought back the fun and sense of adventure to life. In capturing that time that brought Chanel back from the depths of grief, Olivier Polge has taken inspiration from the scent of make-up. So – no wonder I fell for it instantly! 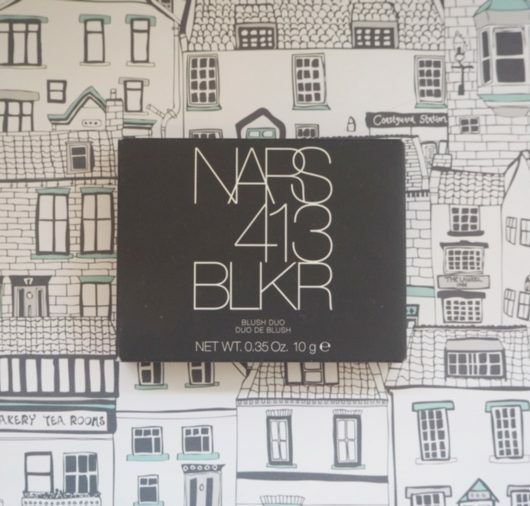 Vintage make-up always smelled intensely powdery and highly floral – often violet or rose – giving rouge or face powder a uniquely feminine aroma – I can still remember that smell from my grandmother’s compacts. Chanel Les Exclusifs Misia triggers an immediate olfactory memory of the opening of a compact and the cheek and face patting that followed with the puff. It’s that moment in a mirror that’s just between a woman and her make-up and nothing else. Of course, Chanel Les Exclusifs Misia has been dandied up with iris, orris root, benzoin and tonka bean, but the sweet rose and violet is very much in evidence. 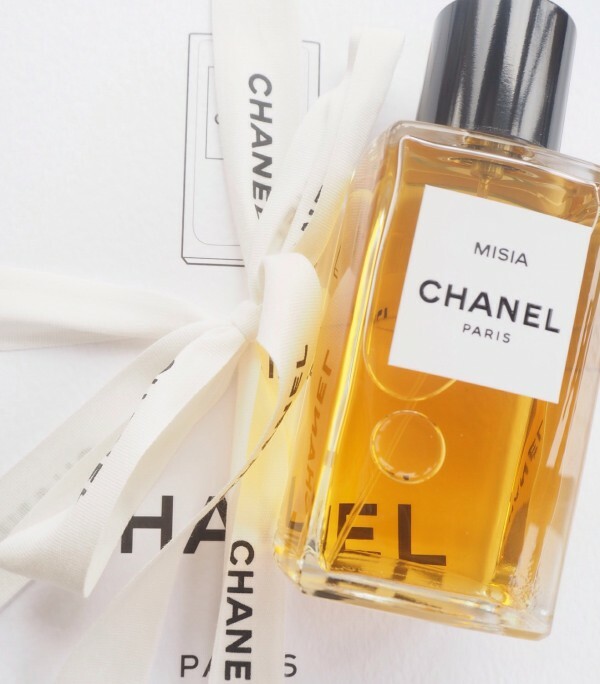 Chanel Les Exclusifs Misia is all the things that beauty used to be. I shall use it to the last drop. It’s already launched for£210.00 for 200ml. wow wa weee waa! check out that price tag! I am waiting for a sample to arrive. 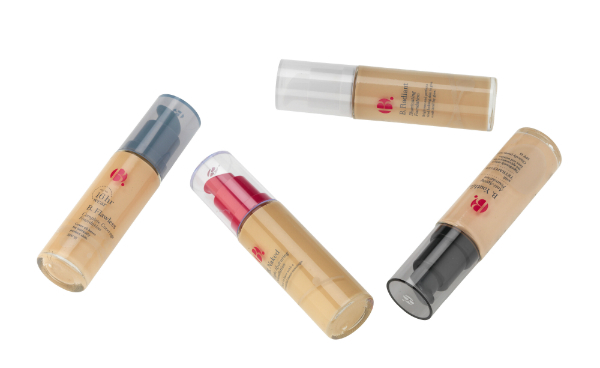 They also sell the 75mls size, that is the one I usually go for in the Exclusifs. 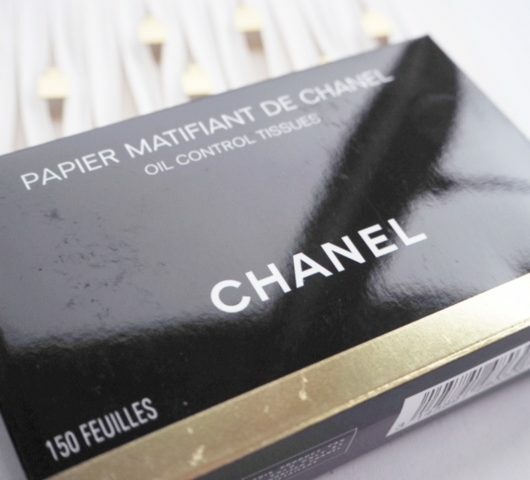 I am obsessed with this Chanel product – in love ! I managed to get hold of a sample and now I’m in love…..aaaaagh…. completely agree, this is a glorious fragrance – and I’m not a huge fan of florals, but that violet is irresistible! I am wincing at this story!! Sounds lovely! I’m a huge fan of sycomore but the scents are just SO expensive! Oh Chanel stop doing this to me, I could smell it and instantly was in love, it sounded perfect to replace my now discontinued Eau de Gucci. Now how do I convice the other half that I need a £210 perfume…. I have been dying to smell this ever since I saw it on Sali Hughes’ Instagram! Has this launched in the US? Would I need to go to a high-end store like Neiman Marcus to find it? I neeeeed to smell this. 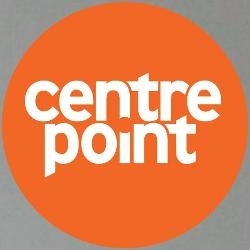 Where is everyone ordering samples from?